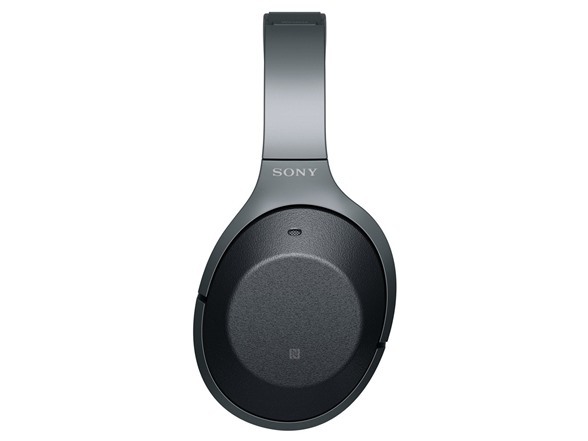 Tune out with Sony's 1000XM2 Wireless Noise-Canceling Headphones. These over-ear headphones feature 40mm drivers and advanced noise cancellation that adapts to your actions and can be personalized to meet your needs. 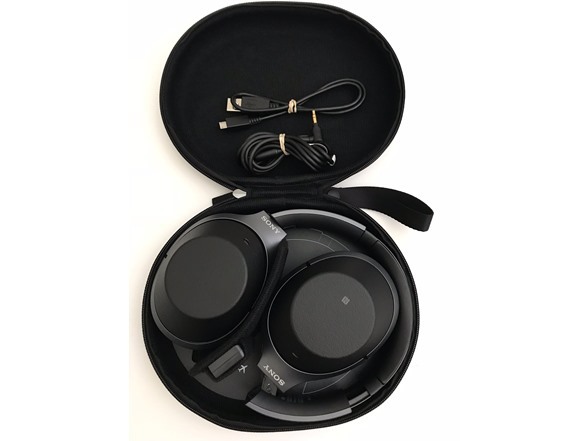 They connect to your device using an included gold-plated cable or with Bluetooth 4.1 with LDAC, enabling high-resolution audio transmission over the air when used with an LDAC-compatible source device. 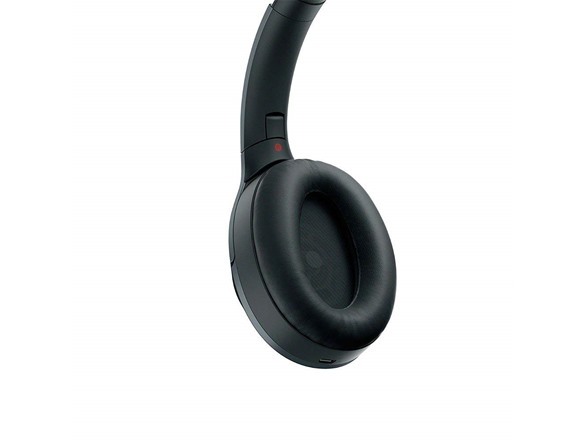 The 1000XM2's earcups feature touch surfaces for easy access to controls. The battery can stream music with noise cancellation on for up to 30 hours and recharges in approximately four via the included micro-USB cable. The 1000XM2's earcups fold for storage in the included carry case. An airline adapter is also included. 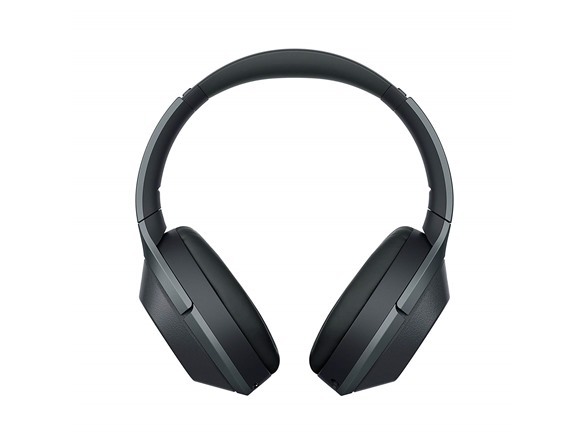 The 1000XM2 features personalized noise cancellation, which analyzes personal characteristics like head size, glasses, and hair, then optimizes sound to you. Atmospheric Pressure Optimizing tailors sound for high altitude. 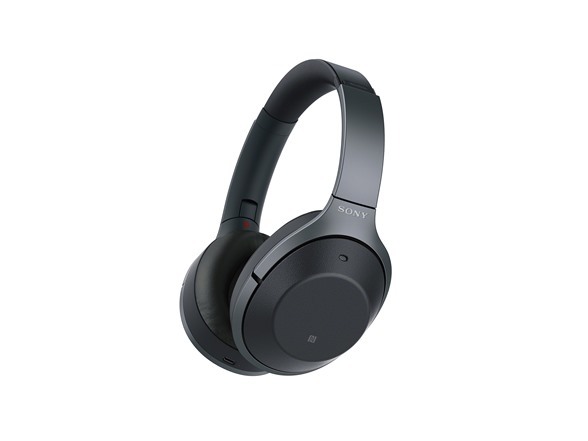 Manually adjust how much ambient noise is let in with the Sony | Headphones Connect app. The 1000XM2 detects your activity and adjusts ambient sound settings accordingly. 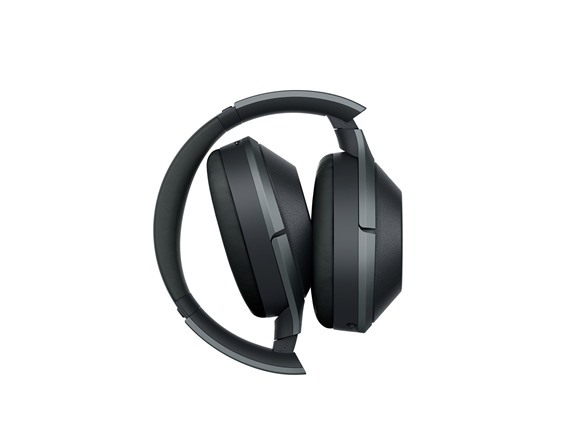 It can tell if you're traveling, walking, or waiting, and can be customized in the Sony | Headphones Connect app. Tune in and out of your music by using the 1000XM2's touch controls. Optimize your audio to recreate the feel of outdoor stages, clubs, halls, and arenas. Put your hand over the headphones' housing to instantly turn the volume down. Use presets or custom settings to fine-tune your sound to your preferences. High-Resolution Audio lets you listen to music as it was recorded. S-Master HX helps reduce distortion. DSEE HX upscales compressed digital media files, bringing them closer to the quality of High-Resolution Audio. When used with a compatible source device, LDAC enhances your Bluetooth connection with a maximum transfer rate of 990 kbps, letting you stream High-Resolution Audio cable-free. 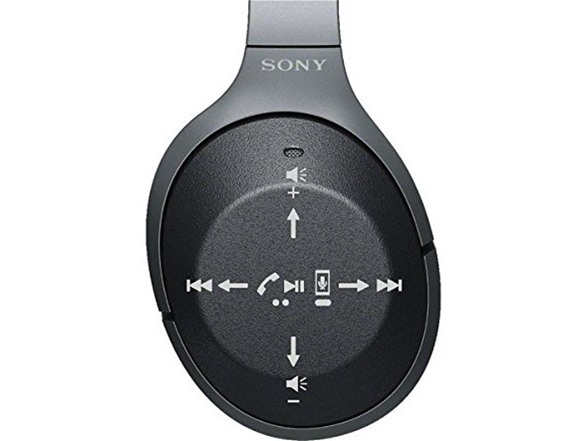 Double tap the side of your headphones to initiate hands-free calling. Get up to 70 minutes of playback time with just 10 minutes of charging. Use and control Smart Listening by Adaptive Sound Control, Ambient Sound Control, equalizer, and other features and enhancements.